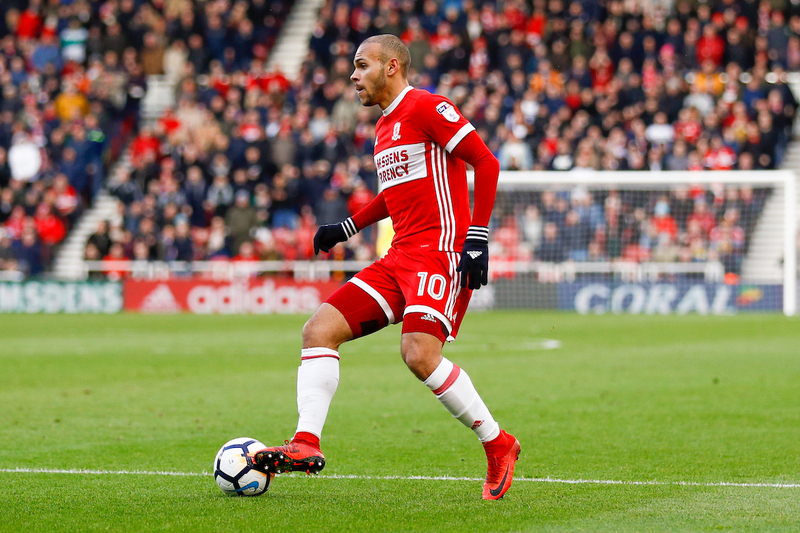 Middlesbrough will be looking to bounce back from the defeat against Norwich City when they face Bolton on Wednesday night, and Tony Pulis is expected to make changes. Middlesbrough will probably stick with their tried and tested formation of 5-3-2, which brought them success prior to the Norwich tie. They switched to a 5-4-1 for away trips to Leeds and Norwich with mixed results. 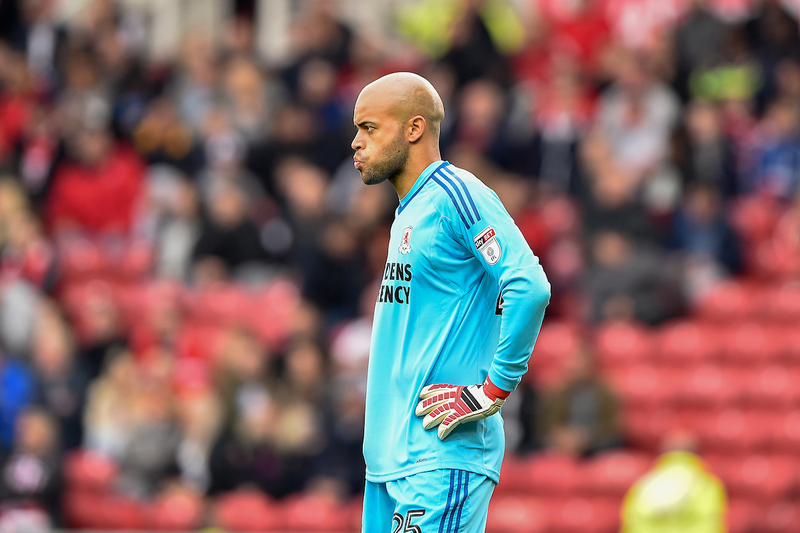 One of the most consistent performers for Middlesbrough this season is Darren Randolph, and he was key in helping Boro achieve five consecutive clean sheets prior to Saturday’s game. 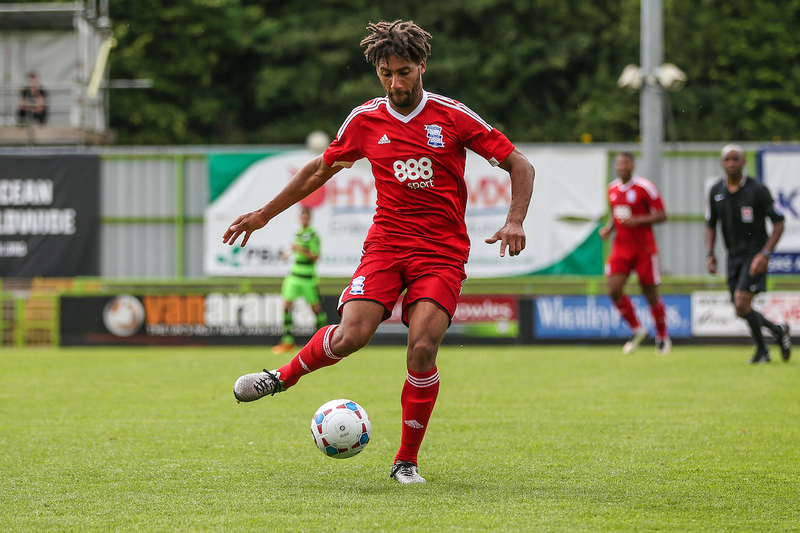 Another consistent performer is Ryan Shotton, and could easily be deemed Middlesbrough’s most improved player. 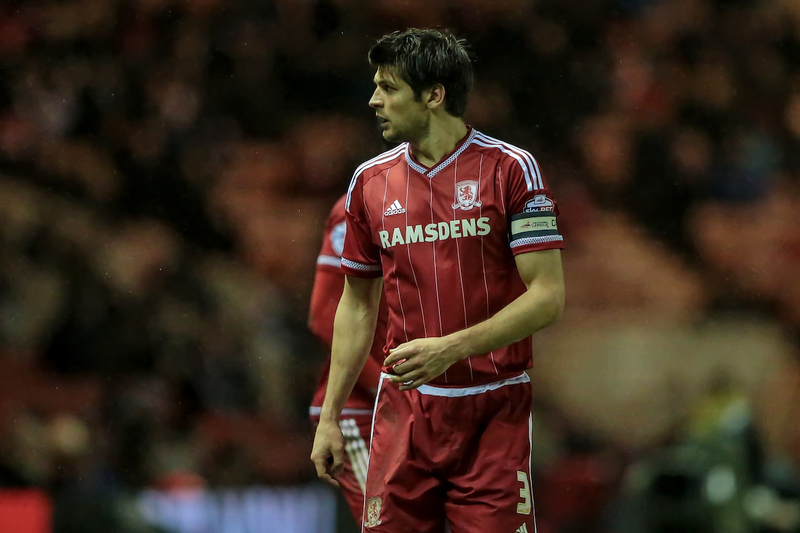 He has made the right-wing-back slot his own since Pulis changed from four at the back to five. In what is already proving to be a huge season for the 20-year old, Dael Fry has been mightily impressive. He looks composed on the ball, and likes to bring the ball out from the back and link the defence to the midfield. New signing Flint has slotted in comfortably and filled the void left by Ben Gibson. 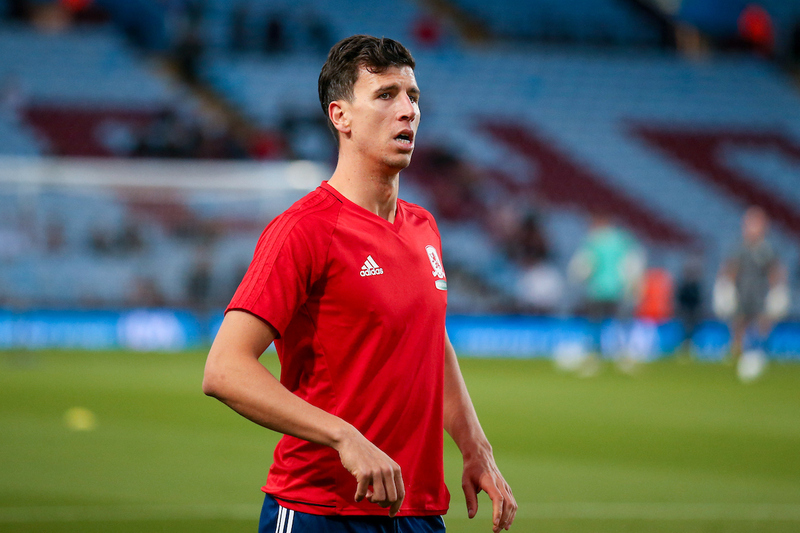 Similarly to Flint, Ayala is great at both ends of the pitch, and has been key in helping Boro’s great defensive performances of late. Many Boro fans have called for Friend to be dropped in this game, and instead want to see new signing Sam McQueen. However, this game may come too soon for the on-loan Southampton man, and Friend will be expected to start. 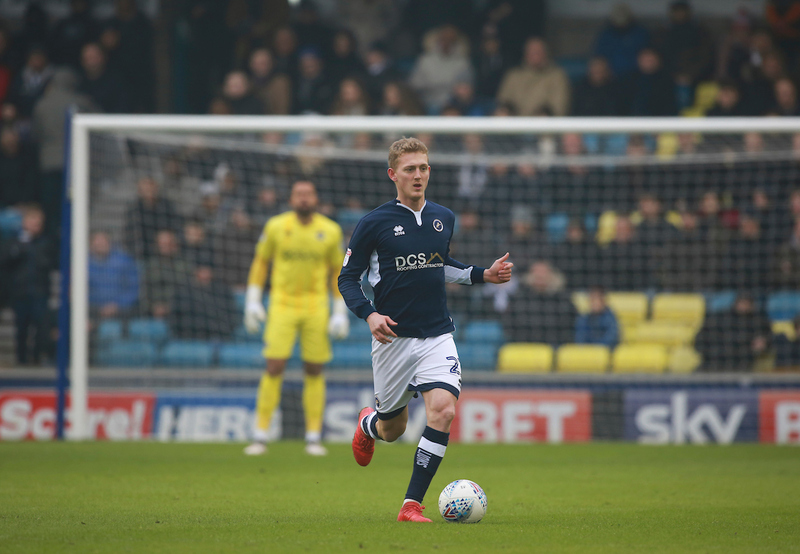 Clayton mops up in front of the back three, and brings the ball out from defensive positions into midfield to get the team up the pitch quickly and is imperative to this team. 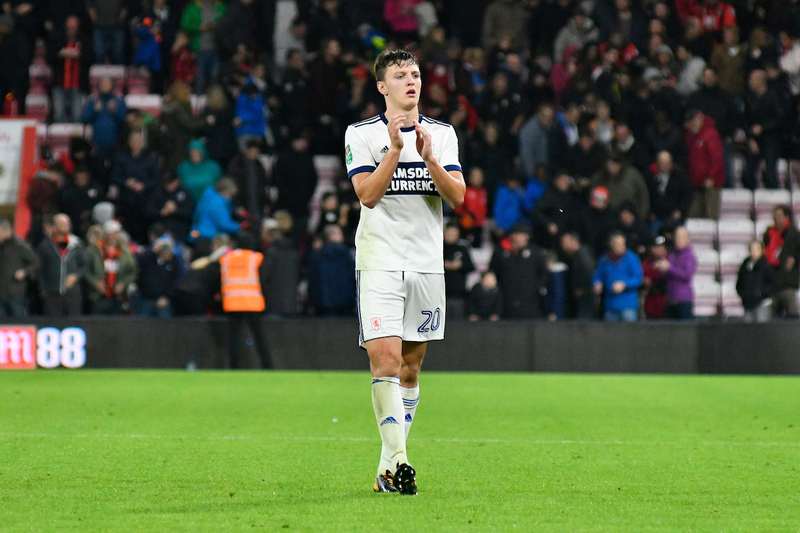 Muhamed Besic was one of Boro’s worst performers last week at Norwich, and could be dropped for fellow new signing George Saville, who was given minutes on the pitch at Carrow Road, and looks to be ahead of Paddy McNair in the pecking order. Stewart Downing could be left out of the side on Wednesday night due to not performing to the best of his ability of late, and Braithwaite could be expected to deputise. 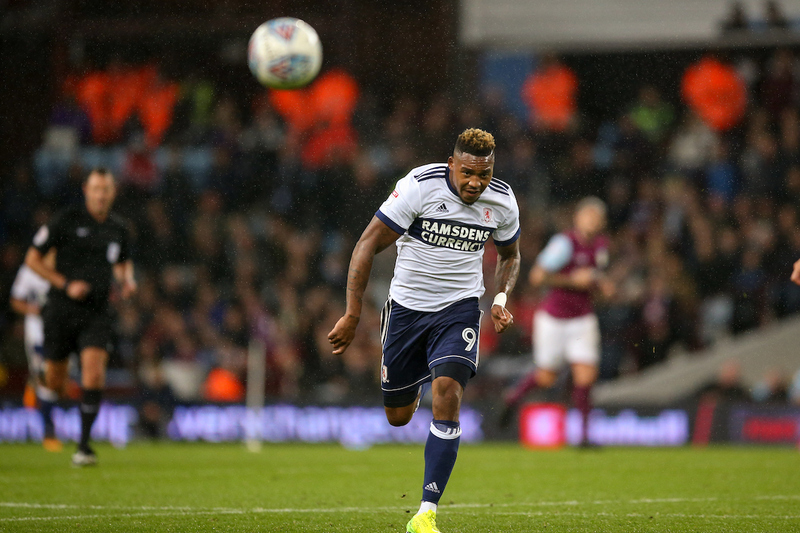 Boro missed the Dane’s creative spark on Saturday, and Assombalonga looked isolated as a result. 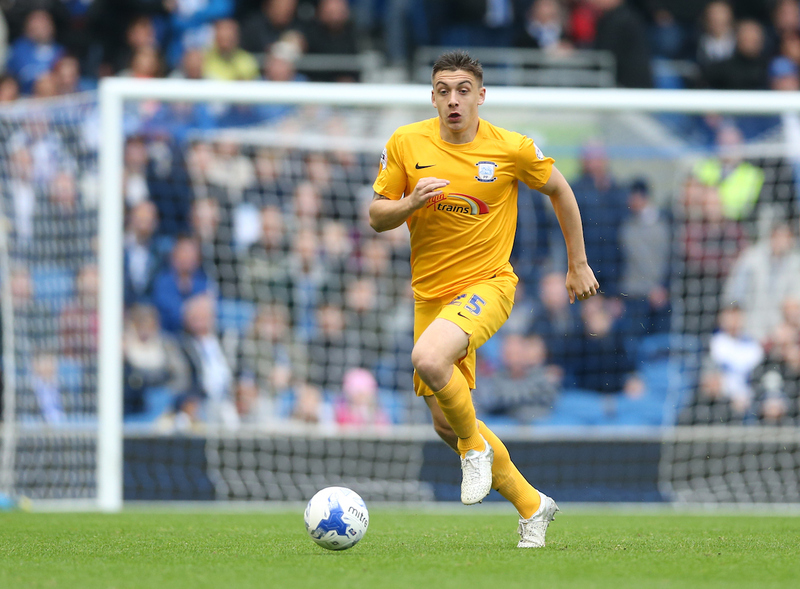 Pulis has been full of praise for summer recruit Jordan Hugill, and has been used off the bench multiple times since signing. 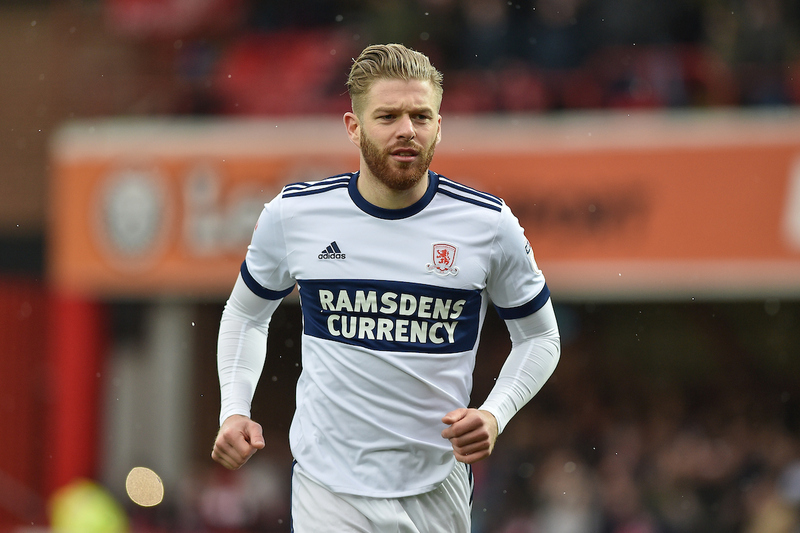 He could be given his first start for Middlesbrough in the Championship tomorrow night. Assombalonga looked isolated up front on his own in a 5-4-1 formation at Carrow Road and he needs a strike partner to perform at his best. 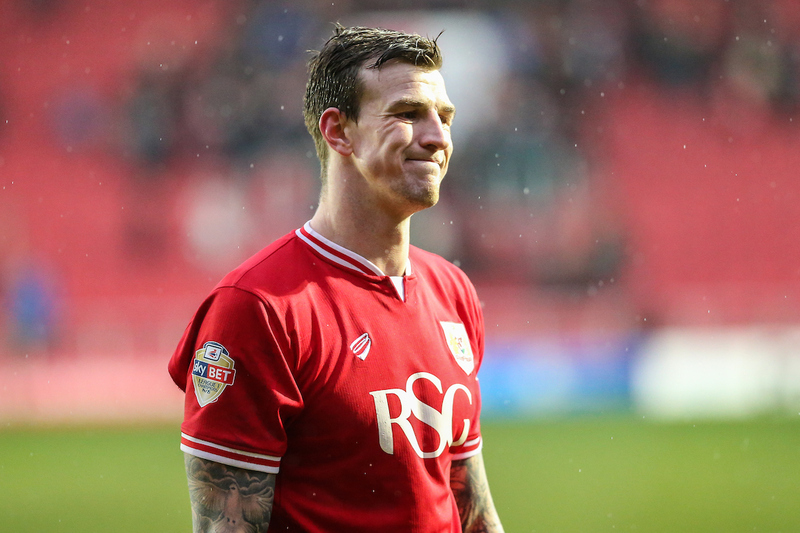 His record against Bolton is second to none having scored five in his last three games against the trotters.